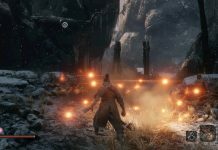 Having a hard time with Sekiro: Shadows Die Twice? You're not the only one. 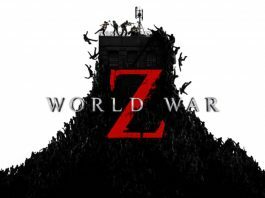 Check out our range of guides to see if any will make your life easier. 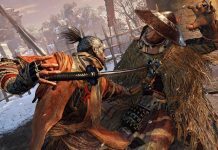 Want to add another Prosthetic Tool to your collection in Sekiro: Shadows Die Twice? 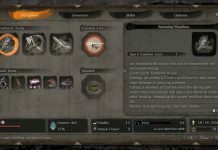 Here's where you find what you need for the Sabimaru prosthestic. 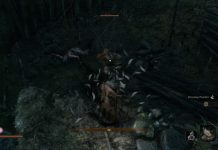 Got numerous NPCs affected by Dragonrot in Sekiro: Shadows Die Twice and wondering if you can cure it? 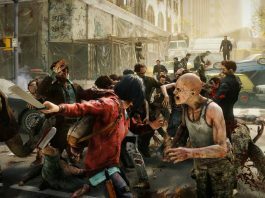 Follow our guide and they'll be healthy once more. 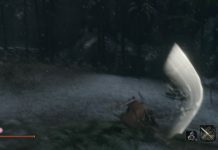 Wondering where you find the Ashina Esoteric Text in Sekiro: Shadows Die Twice? 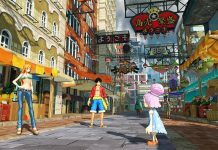 Wonder no more, as we'll tell you where to find it. 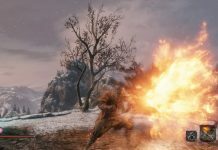 Find out how to equip and use combat arts in Sekiro: Shadows Die Twice and you're on your way to becoming a true shinobi. 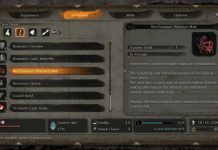 The Loaded Spear Prosthetic Tool has quickly become one of my most used tools in Sekiro: Shadows Die Twice, and I think you’ll find it to be rather useful yourself. 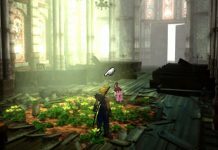 Want the Mist Raven prothestic tool in Sekiro: Shadows Die Twice? We'll tell you where you can find it. 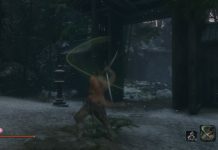 Wondering where you find the Loaded Axe prosthetic arm in Sekiro: Shadows Die Twice? Follow our guide and you'll have it in no time. 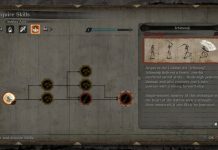 One of the more unorthodox Prosthetic Tools in Sekiro: Shadows Die Twice, the Shinobi Firecracker prosthetic can greatly benefit you in battles against beasts and bosses alike. 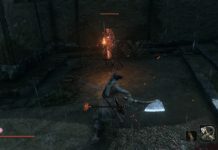 The Flame Vent, like the Mist Raven, is one of Sekiro: Shadows Die Twice's prosthetic tool that is easy to miss if you aren’t one to venture off the path from time to time. 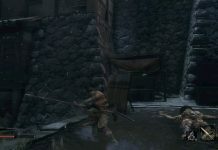 The Loaded Shuriken is the first of many upgrades you’ll find for your prosthetic arm in Sekiro: Shadows Die Twice. 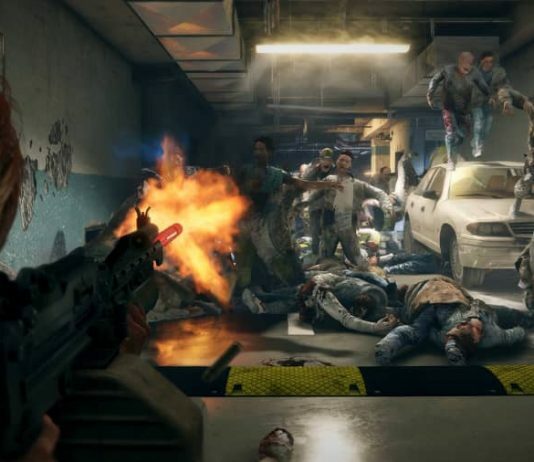 There are lots of skills available to you in The Division 2, but which ones are the best? Here's what we think. 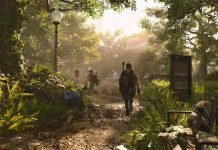 Wondering which perks you should unlock first in The Division 2? We think we have a good idea of which ones you should prioritise. 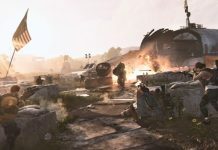 The Division 2 – What are Ivory Keys and Where Can I Find Them? 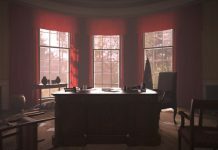 Found a chest in the White House that requires Ivory Keys to unlock it? 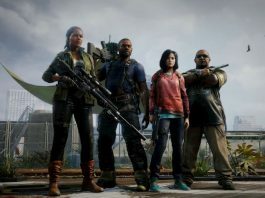 Here's how you take part in one of The Division 2's mysteries. 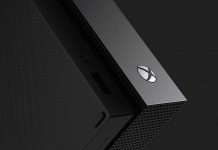 Did you know you can plug other consoles and peripherals into the “HDMI In” port at the back of your Xbox One, Xbox One S or Xbox One X? 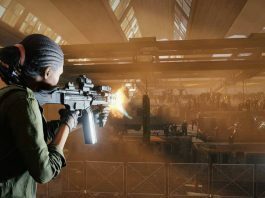 Wondering why you should bother taking over the control points spread all over The Division 2's open world? There are numerous reasons.